Create KPI dashboards quick and easy. 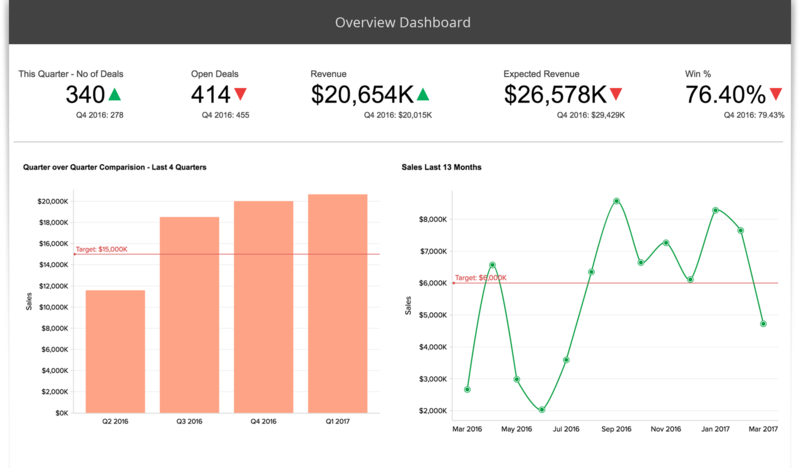 Visualize and analyze your data with dashboards. 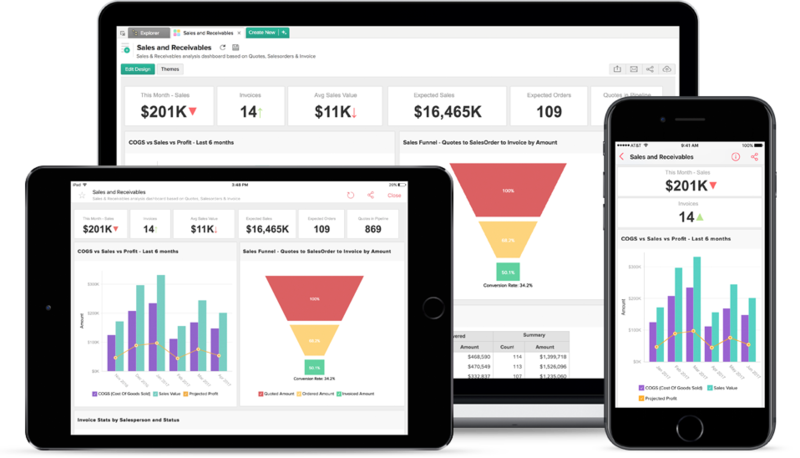 Create insightful KPI dashboards to track your key performance indicators. 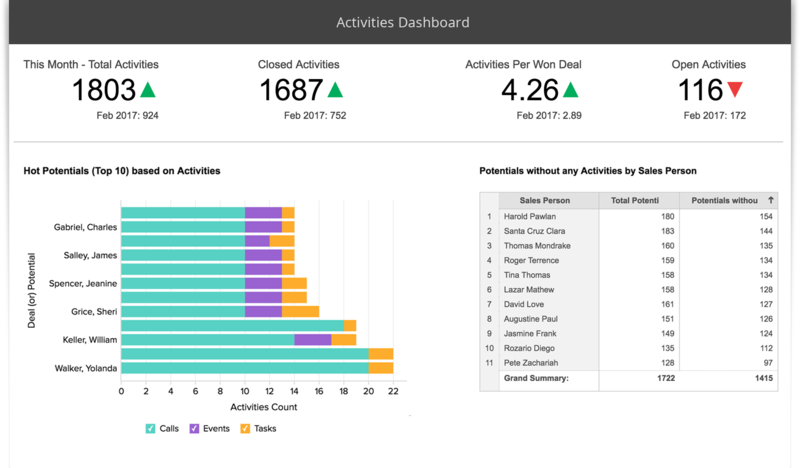 With our KPI dashboard tool, share the dashboards you create with your colleagues for easier data analysis and collaboration. Track key performance indicators. Empower your business. 1 Million Users. 10 Million Reports and Dashboards. 1 KPI Dashboard Software. 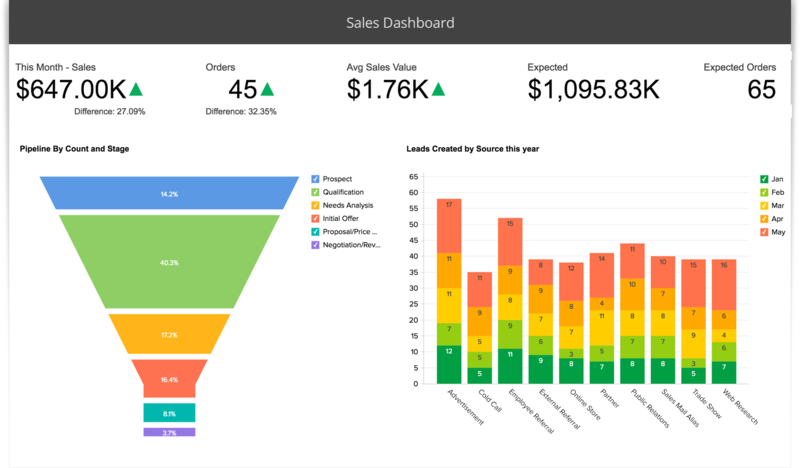 Build KPI dashboards in a flash with our easy drag-and-drop interface. No IT help required! Use a variety of charts, pivot tables, KPI widgets, and tabular view components to build your dashboards. Drill down into your data for the insights you need. Collaborate on building KPI dashboards and make informed decisions as a team. Embed dashboards across various online platforms for mass consumption. Also, provide fine-grained access control. Schedule your KPI tracking dashboards to be emailed automatically. Export or print dashboards for offline access. Build new calculations with an intuitive formula engine that offers extensive mathematical & statistical functions. Access the KPI dashboard report you create from PCs, laptops, tablets, and mobile phones. Display your dashboards on big screen TVs for greater visibility and consumption by a wider audience. 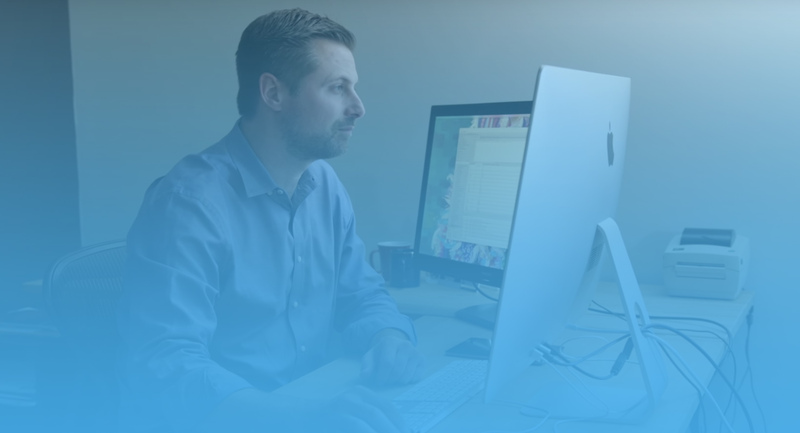 "Zoho Analytics is very scalable and useful, and it offers incredible value." Build your own KPI dashboards.